Anglian Water knew they needed a better way to manage their pension scheme governance data. With BoardPacks, trustee information is now just a click away. Industry: Anglian Water is geographically the largest water and wastewater company in England and Wales. Anglian Water had an electronic document library system, but the pensions team, advisors, and trustees found it cumbersome and slow to use. As a result, it wasn’t used and they defaulted back to using paper copies, emails, and local file storage. The Knowledge module from BoardPacks was recommended. When Anglian Water saw how simple it was to use, and the features it offered, they were able to make a very quick decision to replace the old system. When Anglian Water saw the BoardPacks demonstration, in addition to providing the knowledge library they required, they also saw potential to extend the solution for meeting management and decision making. Anglian Water decided on a phased approach to deployment, starting with creating a new knowledge library with Knowledge. This approach was taken to ensure that trustees could learn to navigate around the system before taking on board other, more involved modules. The deployment of Knowledge was completed in less than three weeks from the order date. Richard was very impressed saying, “A combination of eShare’s hosted solution, and their proactive approach, meant our system was up and running in less than three weeks. 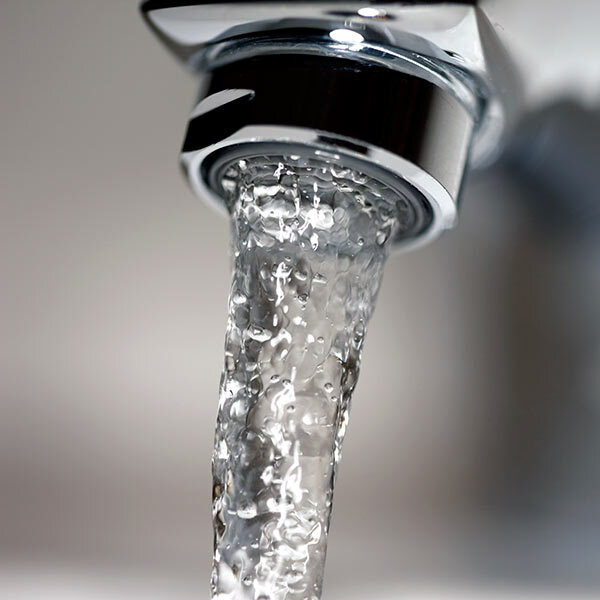 This is a real contrast to our typical experience of an IT implementation, which can often take several months to deploy.” Following initial training for the pensions team, Anglian Water felt confident to roll out the solution to the trustees themselves, an endorsement of the user-friendliness of the system. Armed with a welcome email supplied by eShare, trustees were advised to login to their new BoardPacks site to access certain information. Since the launch Richard has received no negative feedback and understands that all trustees have been able to use the system. Trustees need access to a wide range of information. Now board papers and required reports are all being published to BoardPacks. This is a huge step forward from the previous situation of printing and posting large amounts of documents, or sending them by email. In addition to board papers, between meetings trustees are provided with a range of information from appointed advisors such as regulatory updates, investment information, newsletters and so on. These are now all being distributed using BoardPacks. Advisors will also be able to view and access certain information on the site that is relevant to them, although their profile has been carefully configured by the eShare deployment team, to ensure that they cannot access non-relevant, or inappropriate information, for example appointment reviews. With the introduction of BoardPacks, Anglian Water is confident it can reduce the paperwork and administration burden they face in managing their pension schemes. Trustees now have an IT-based solution that is user-friendly and easy to use.